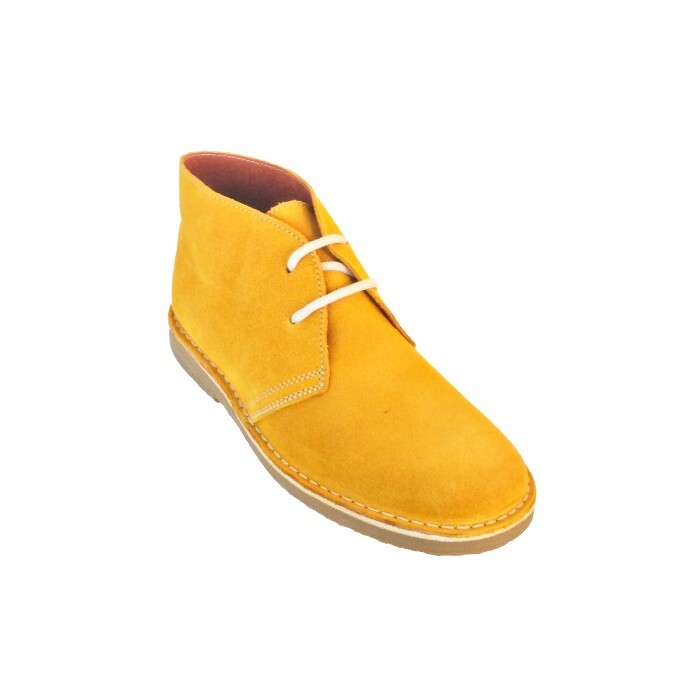 First time who the famous desert boots are manufactured in ocher and are exclusively for Autenticasbotas. 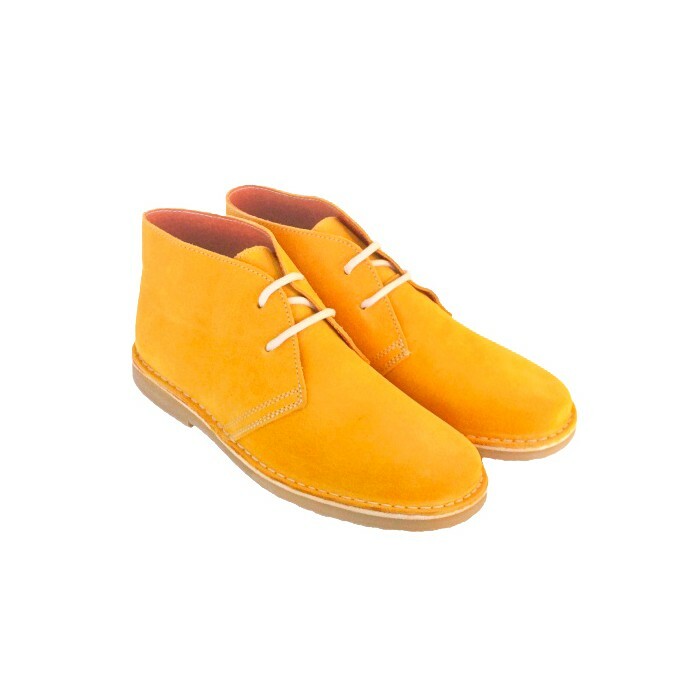 After several months deciding with what new color surprise you, finally we voted for ocher. 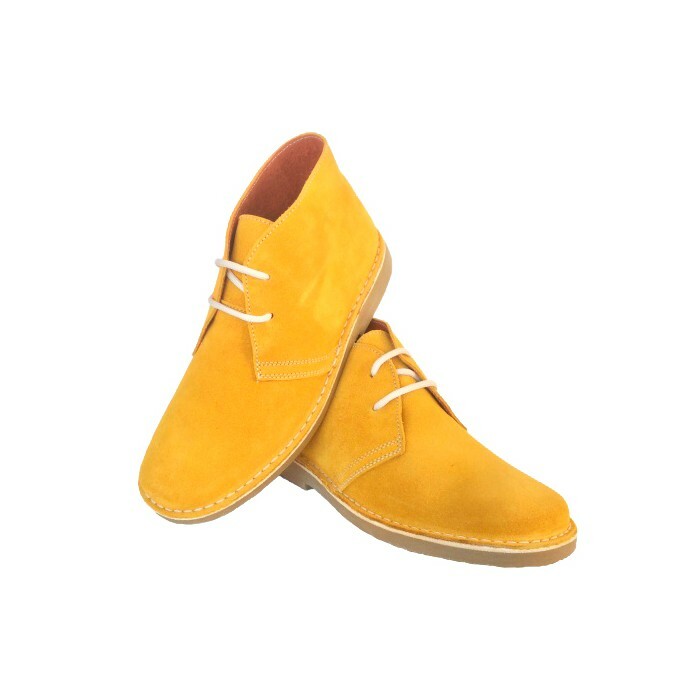 As a customer and friend, you have the advantage of being able to have a desert boots, or chukka boots (as you prefer to call them) in a beautiful yellow color. 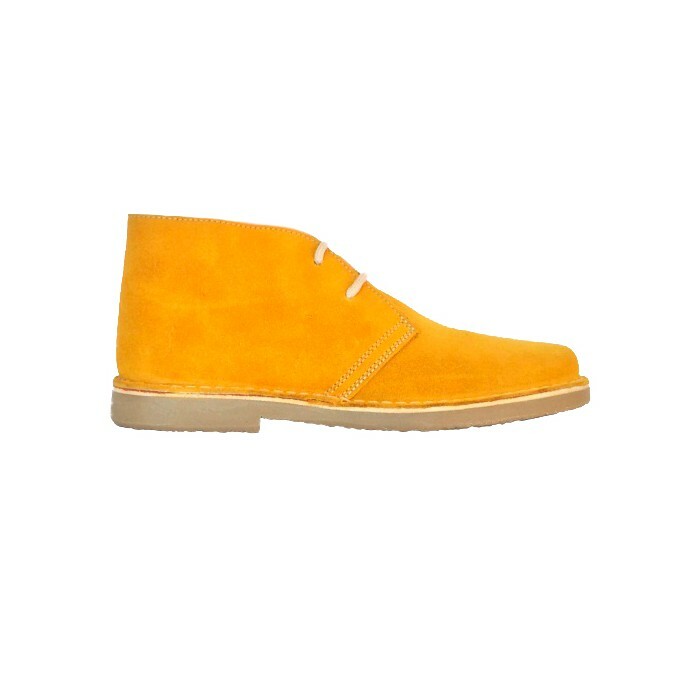 You stand out from the everybody with unusual colors in this style of suede booties completely spanish manufacture. What is the difference of our safari boots with the rest? The mold. We use a type of mold updated allowing sturdiness while soft construction. 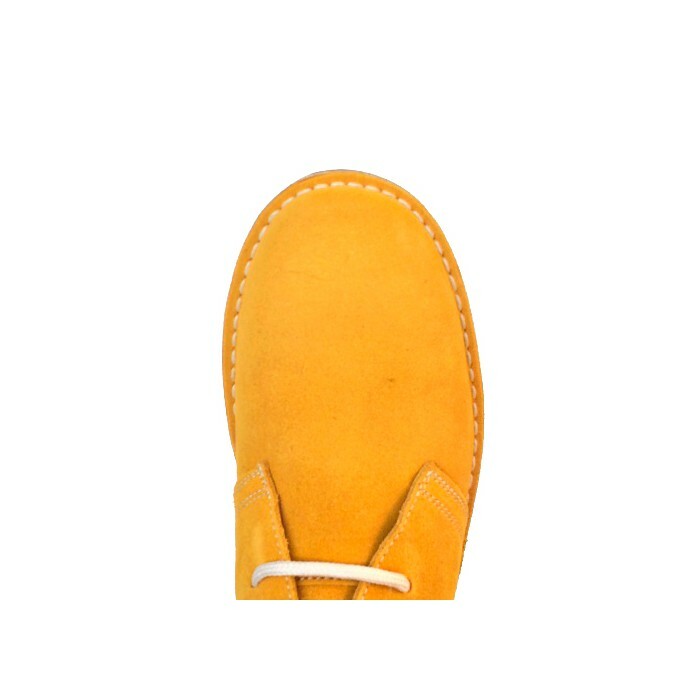 The suede. All our skins are supplied by one of the best tanneries in the country, with uniform thickness and plush. The assembled. After assembly, the sanding sole is hand-guided, in a process called "desvirado".